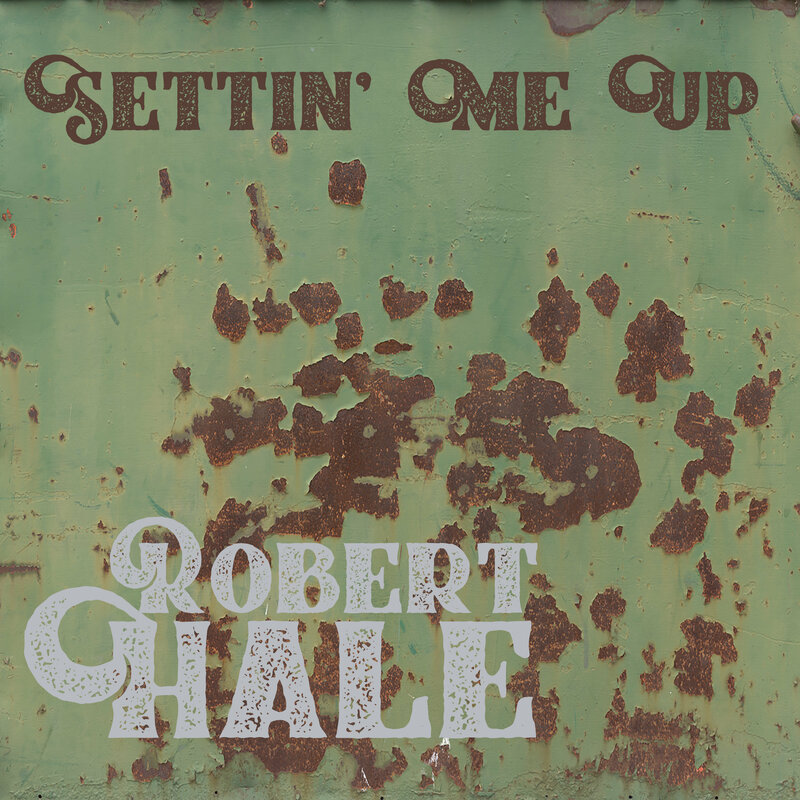 About Robert Hale:Robert Hale is from Jolo, West Virginia. He is the son of Clayton Hale, a McDowell and Wyoming county businessman, a former Delegate to the Legislature, and perhaps most important to this story, a bluegrass bandleader and music promoter. Clayton’s band played on a weekly television show on WOAY in the 1970’s, and he promoted a successful festival in Tazewell, Virginia for several years where young Robert was exposed to some of the luminaries of the bluegrass business, such as Doyle Lawson, Ricky Skaggs, and Keith Whitley. Robert began playing the mandolin full time in his Dad’s band at the ripe old age of nine and, at age 11, had the opportunity to play the Grand Ole Opry as a guest of Bill Monroe. Around age 13, Robert saw Marty Stuart playing with Lester Flatt on Hee Haw and this was all the inspiration he needed to continue making music. His first professional band was with Don Wayne and Dale Reno. In the late 1980’s and early 90’s, Robert played with Scott Vestal, Wayne Benson, and Ernie Sykes in Livewire. Throughout the 80’s and 90’s, Robert also played alongside J.D. Crowe and Eddie and Martha Adcock. In 2000, he and Curt Chapman branched out on their own and formed Wildfire. Robert also recorded with Dolly Parton on Two projects, Halos and Horns and For God and Country. He is equally at home on mandolin, guitar, banjo or just about anything with strings, and plays a variety of styles ranging from country to bluegrass to rock & roll. Next PostTurning Ground releases new single on Bonfire Recording CO.